The Year 2004 in Pictures !!!! 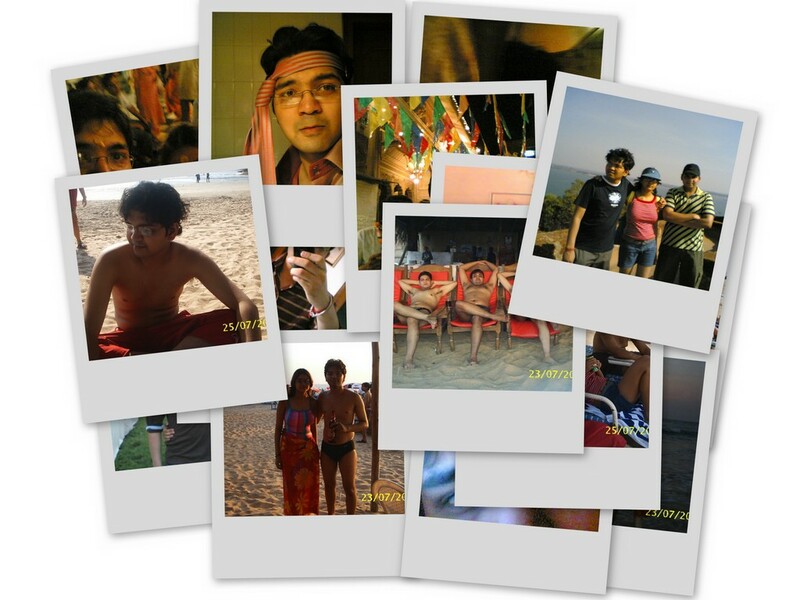 Created this collage of pictures using a cool new tool Picasa 2.0 from who elz...but the brilliant guys at Google. You have to use this tool to understand its brilliance...that for for FREE !!! hey dude..its been long dat u have updated ur blog now..tired of seeing ur pics u made up from picasa 2.0 !! where have u been since a week ?? ....waiting for sometihing new n happening...!!!! cheers! !